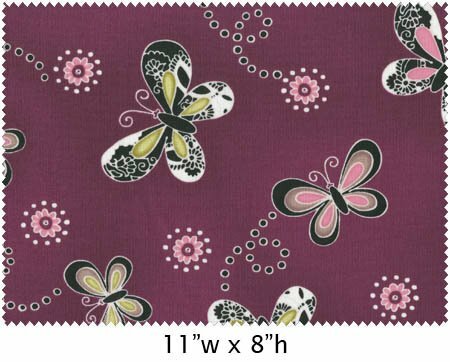 Fluttering butterflies on dark red violet or wine background. 100% Cotton. 43/44" Wide. Machine Wash/Tumble Dry. Price is per yard. 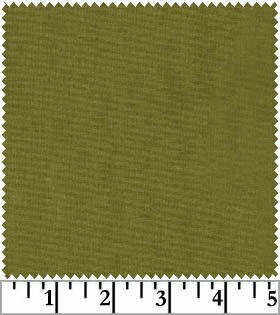 Med Olive Green Geometric Print. 100% Cotton. 43/44" Wide. Machine Wash/Tumble Dry. Price is per yard. 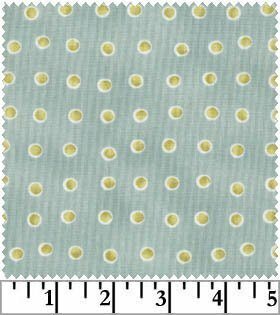 Olive green dots on aqua blue. 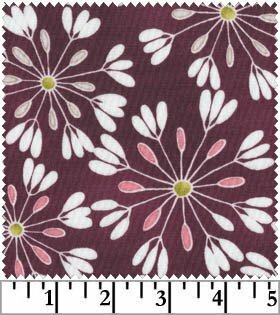 100% Cotton 43/44" Wide. Machine Wash/Tumble Dry. Price is per yard. 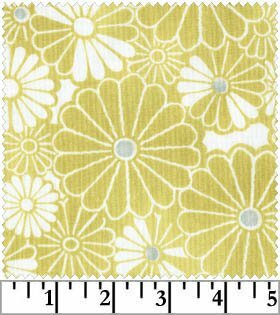 Medium olive green daisies on light background. 100% Cotton. 43/44" Wide. Machine Wash/Tumble Dry. Price is per yard. Olive green solid coordinate. 100% Cotton. 43/44" Wide. Machine Wash/Tumble Dry. Price is per yard. Artful dandelions on violet background. 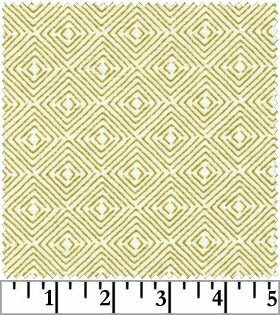 100% Cotton 43/44" Wide. Machine Wash/Tumble Dry. Price is per yard.